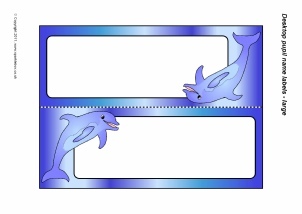 Printable placemats featuring the alphabet in lower and upper case, numbers from 1 to 20 and lines for the child to write their name. 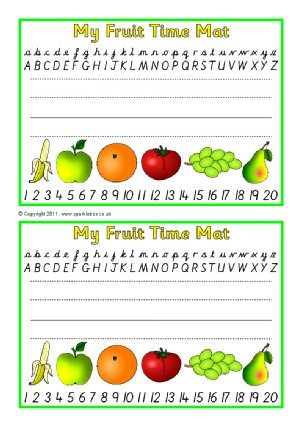 Printable placemats featuring the alphabet in lowercase and uppercase, numbers from 1 to 20 and lines for the child to write their name. 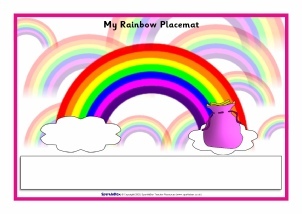 Add your own personalised text to these placemats, designed to sit on the children’s table places. Print and laminate for use at mealtimes (ideal for parents and child minders) or to help enforce classroom desk seating plans. Microsoft Word required. 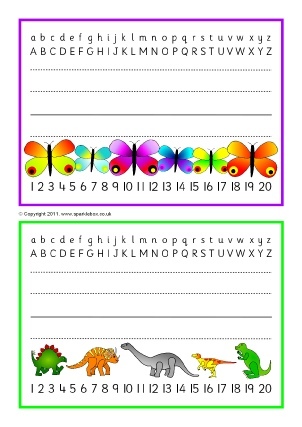 Printable placemats featuring the alphabet in lower and upper case, numbers from 1 to 20 and space for the child’s name. 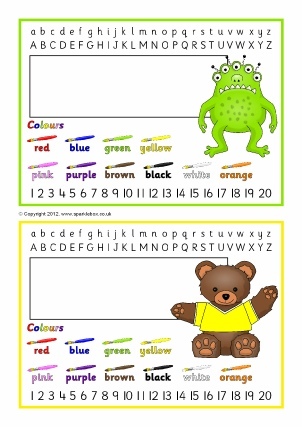 Printable placemats featuring the alphabet in lower and upper case, numbers from 1 to 20, colour words and space for the child’s name. 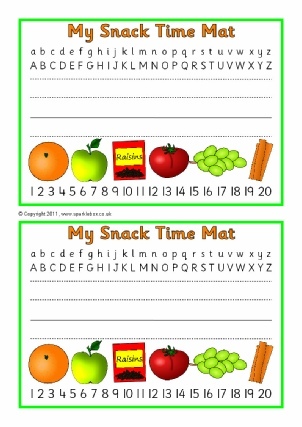 Printable placemats for snack/fruit time featuring the alphabet in lower and upper case, numbers from 1 to 20 and space for the child’s name.